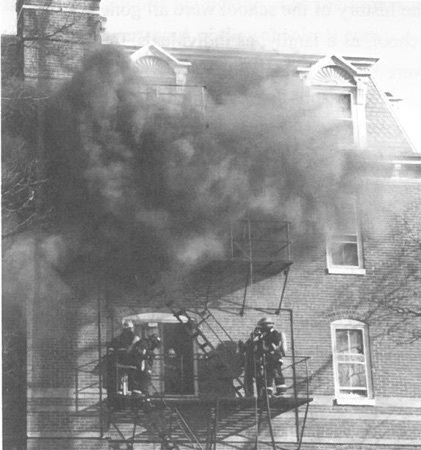 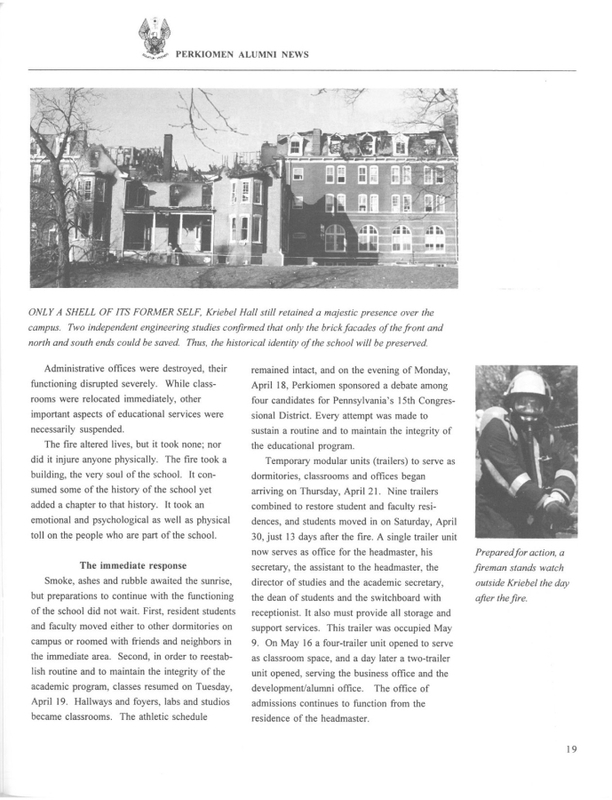 After the fire that stole away a treasured part of the Perkiomen School in 1994, Baver, Inc. restored it to it’s original beauty. 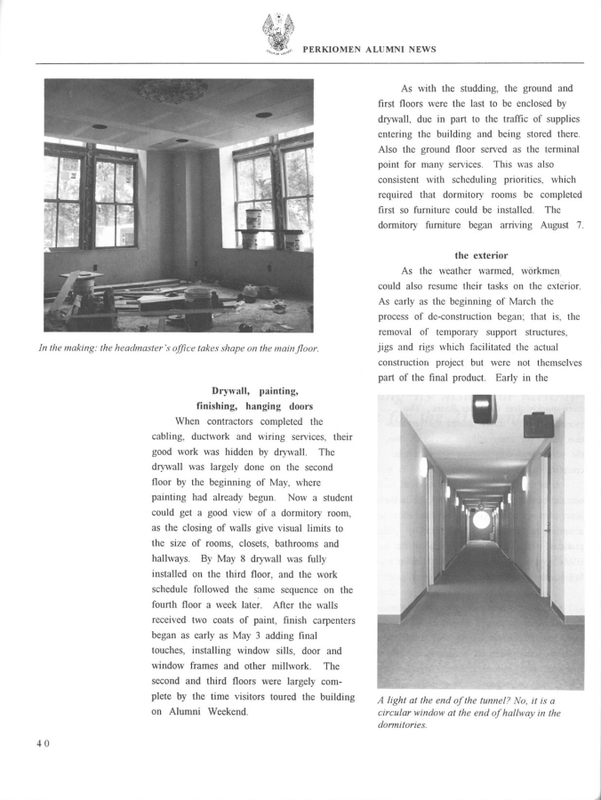 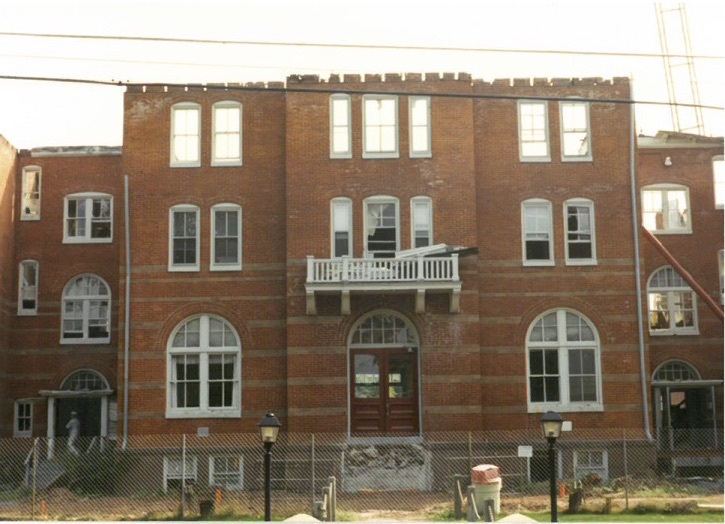 While keeping the existing facade, the reconstruction allowed for more room inside, HVAC throughout the building and internet in each room. 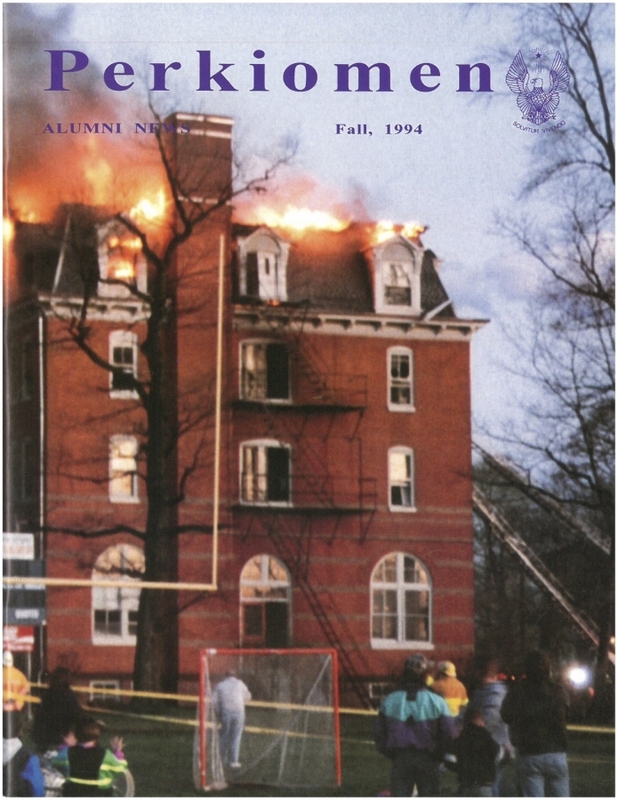 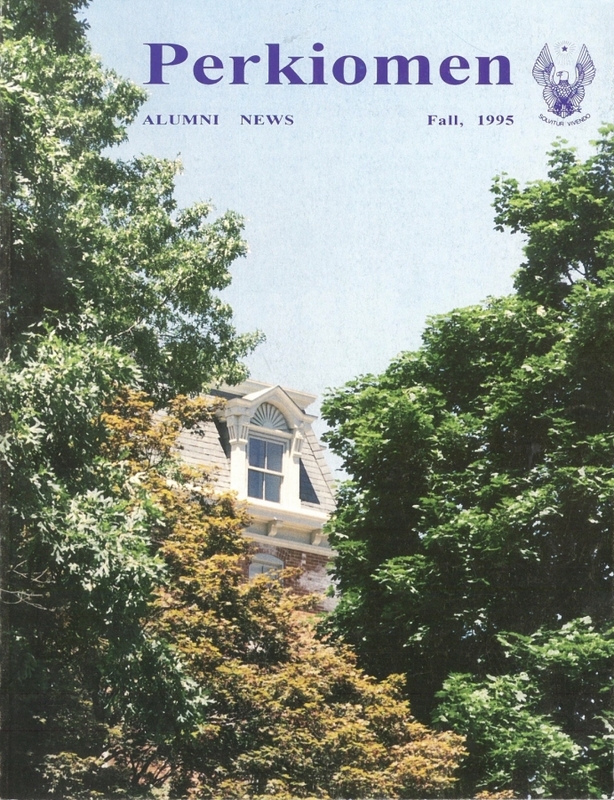 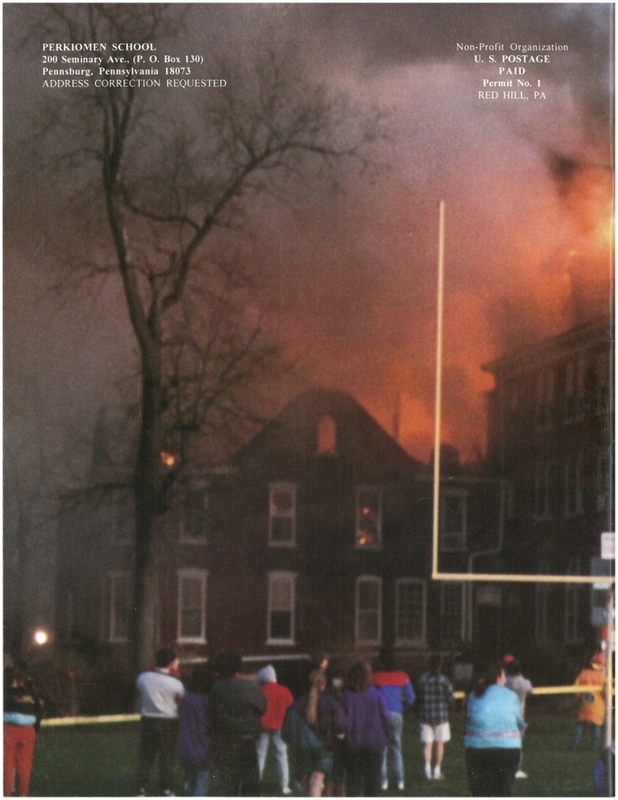 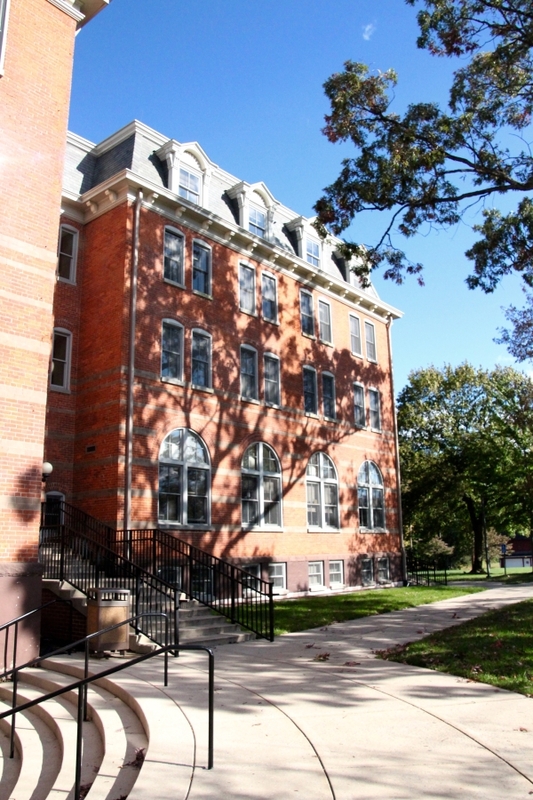 It now stands as a residential area for alumni, current students and faculty apartments. 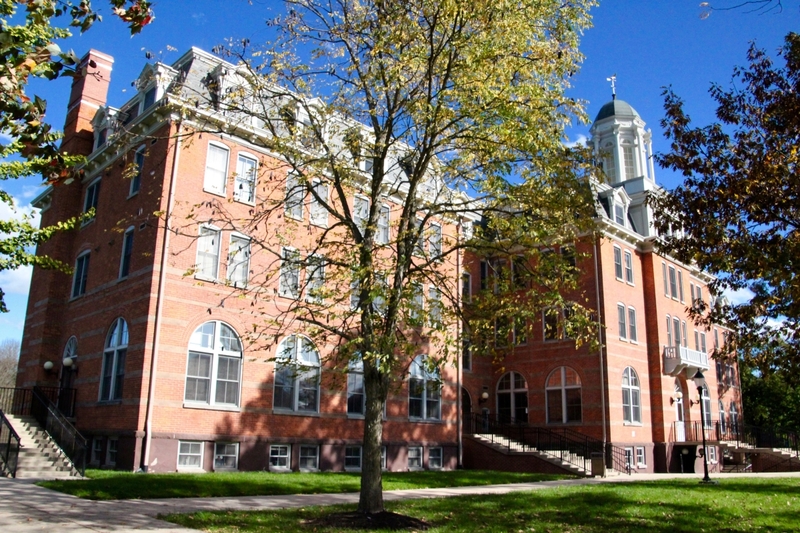 On the lower levels are the administration offices, classrooms, and the Headmaster’s office, as well as their beautiful Chapel. 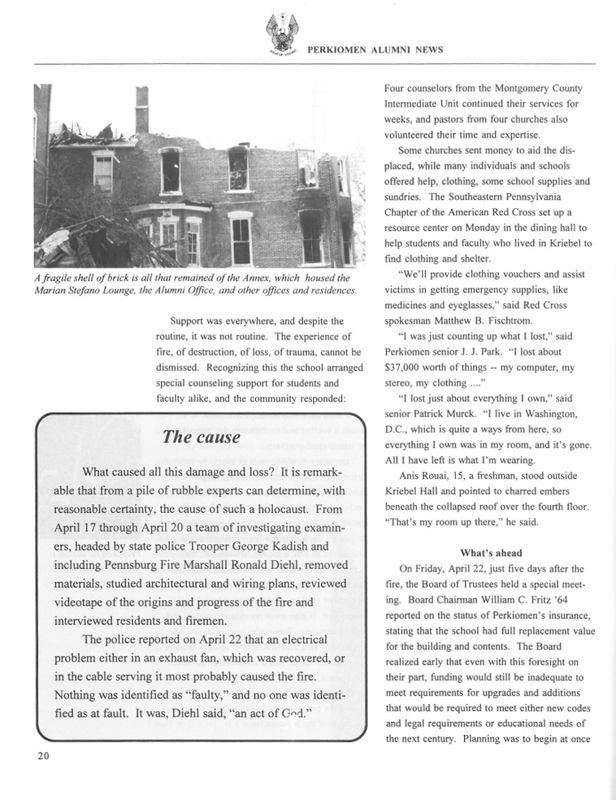 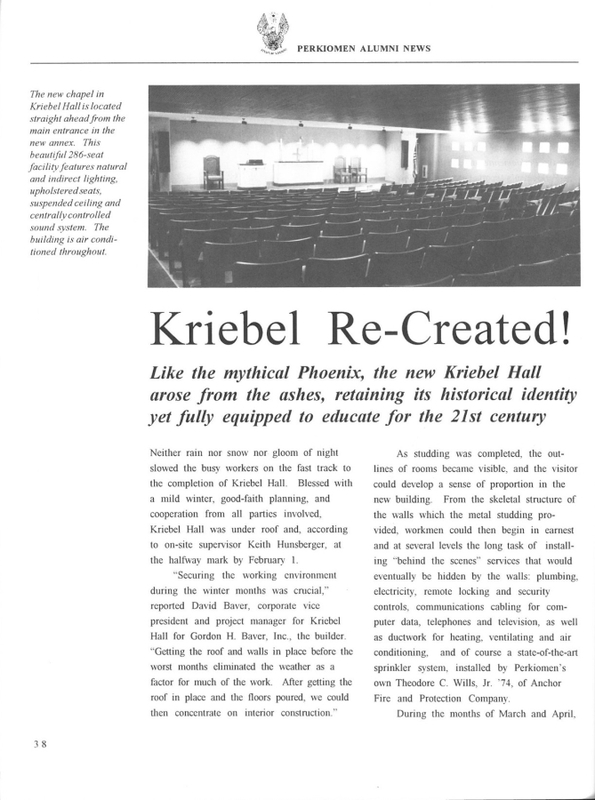 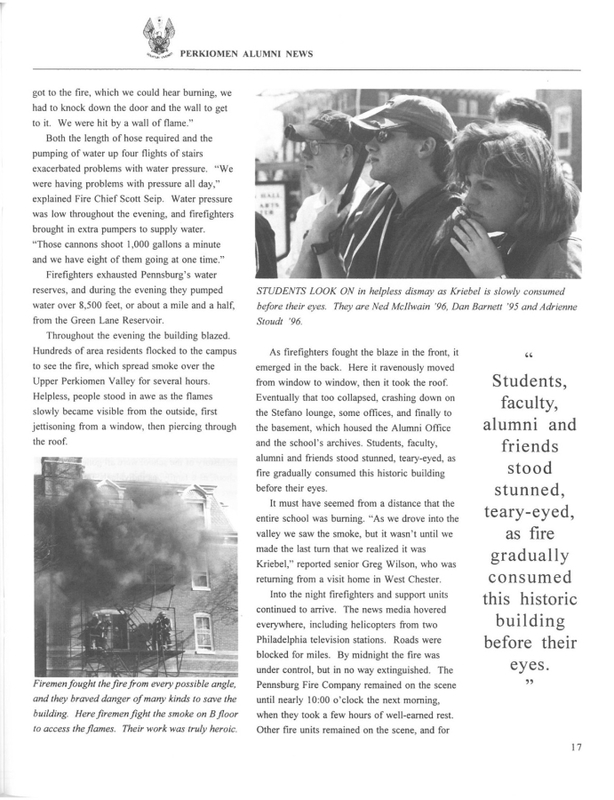 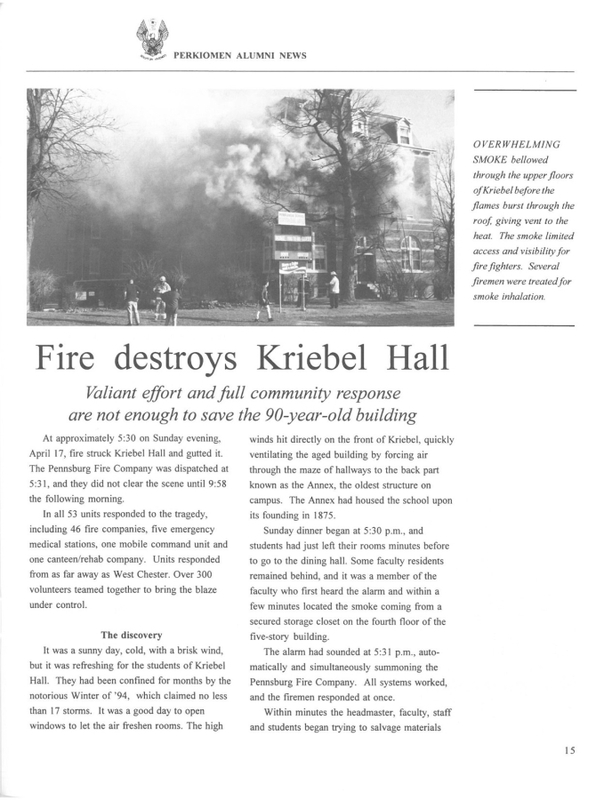 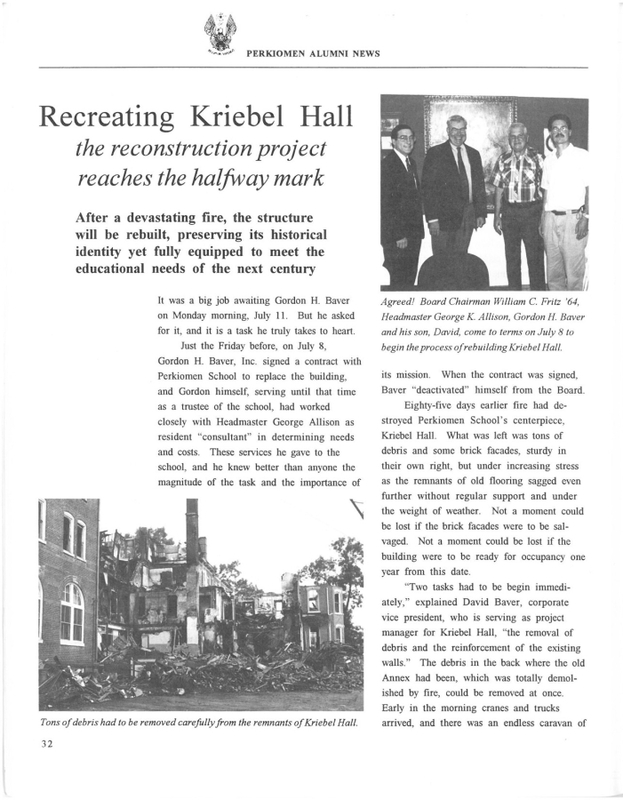 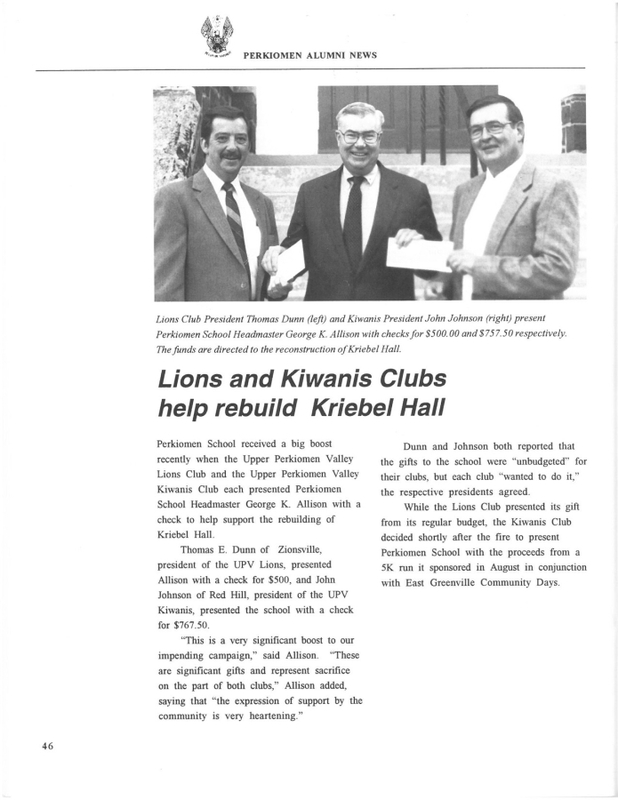 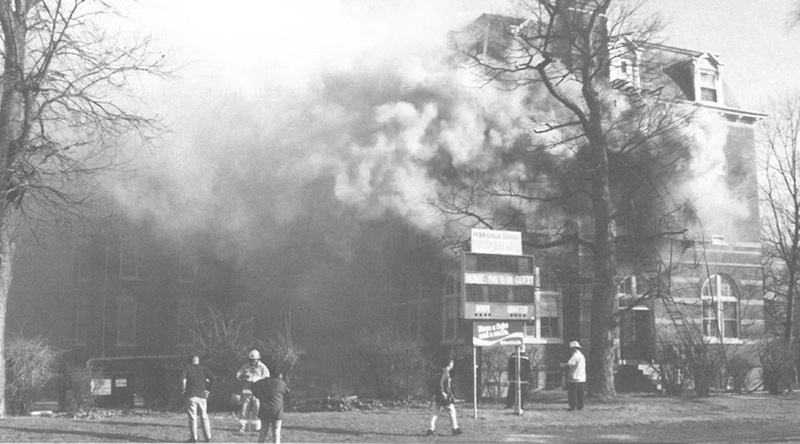 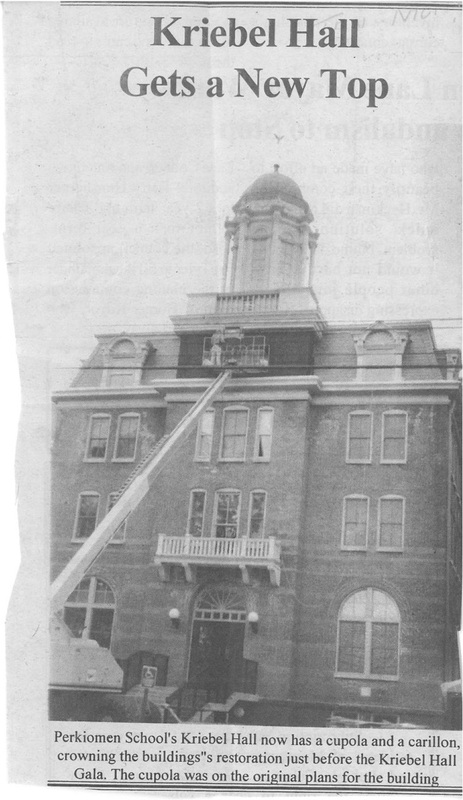 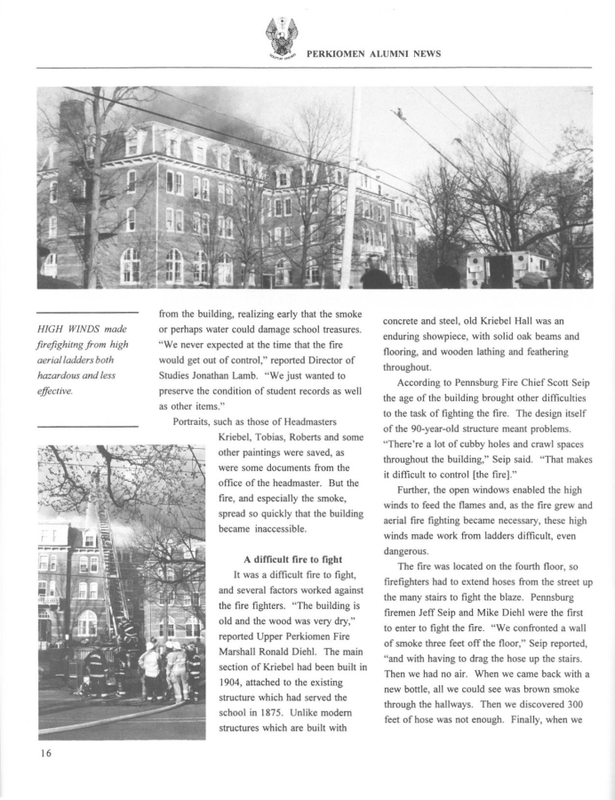 Like the mythical Phoenix, the new Kriebel Hall arose from the ashes, retaining its historical identity yet fully equipped to educate for the 21st century. 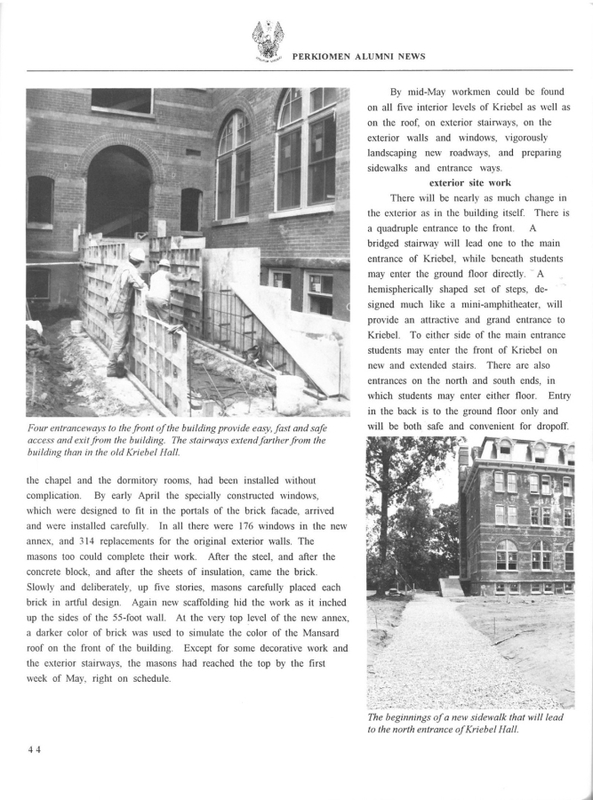 In order to meet their start of school year deadline, GHB averaged 112 workers a day in order to complete the reconstruction in just 8 months and 8 days. 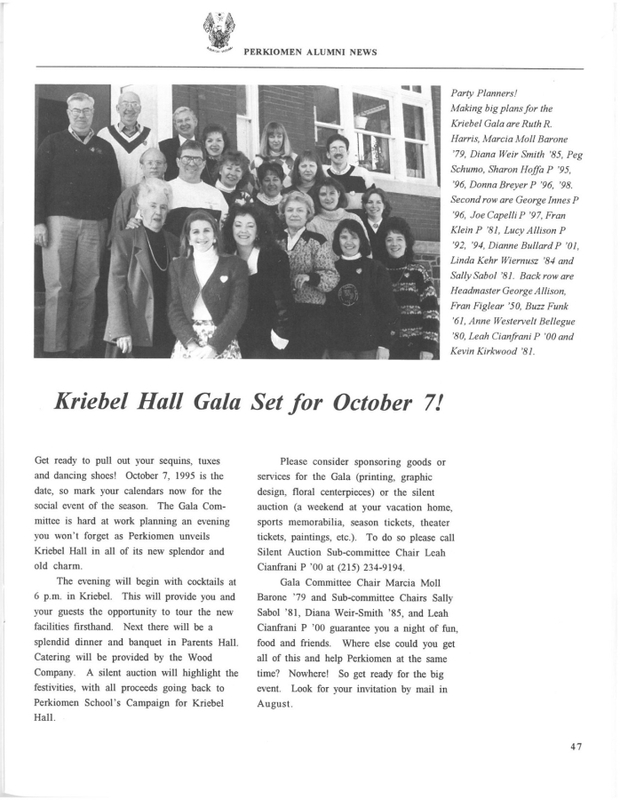 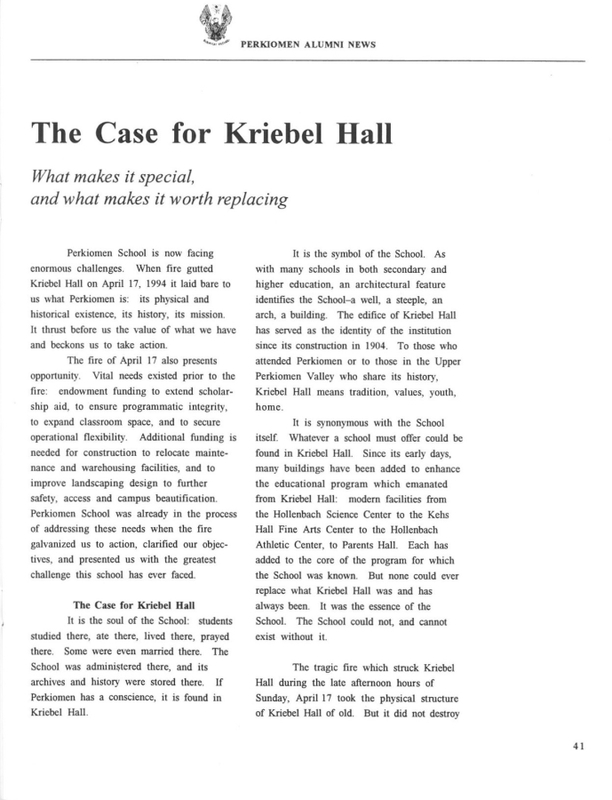 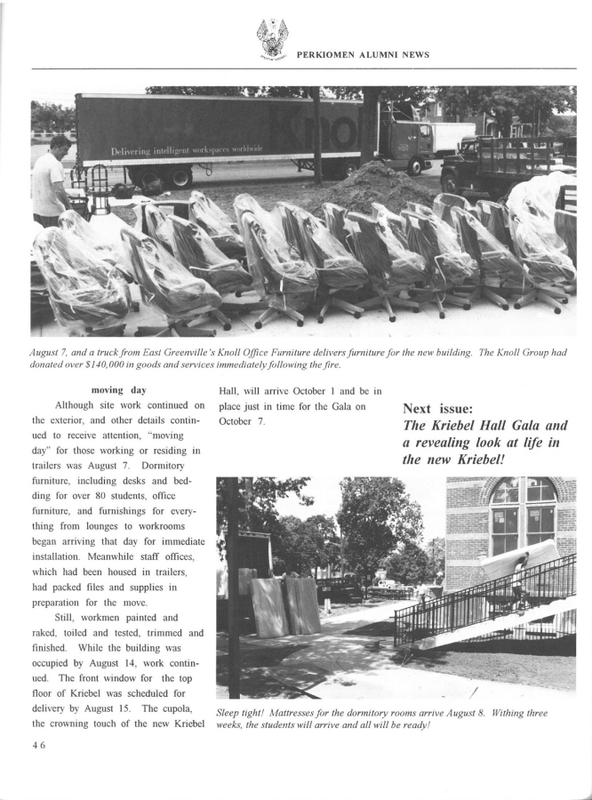 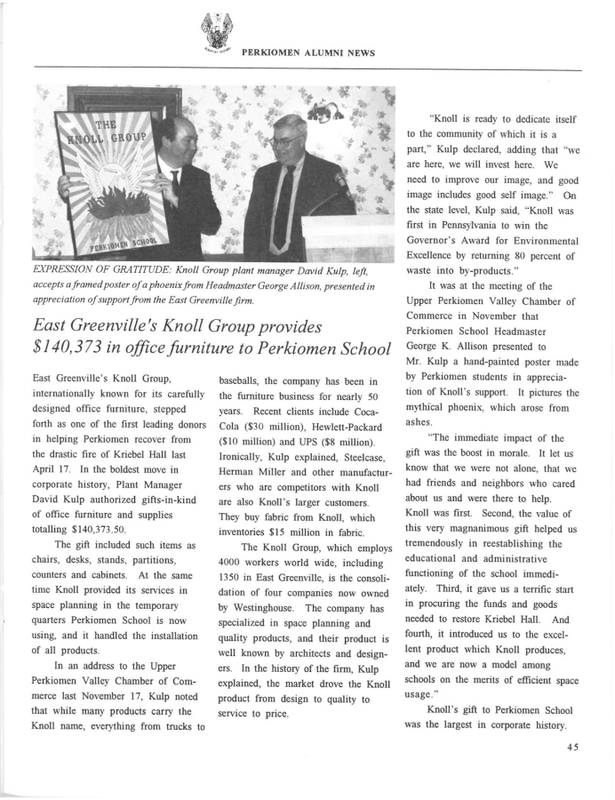 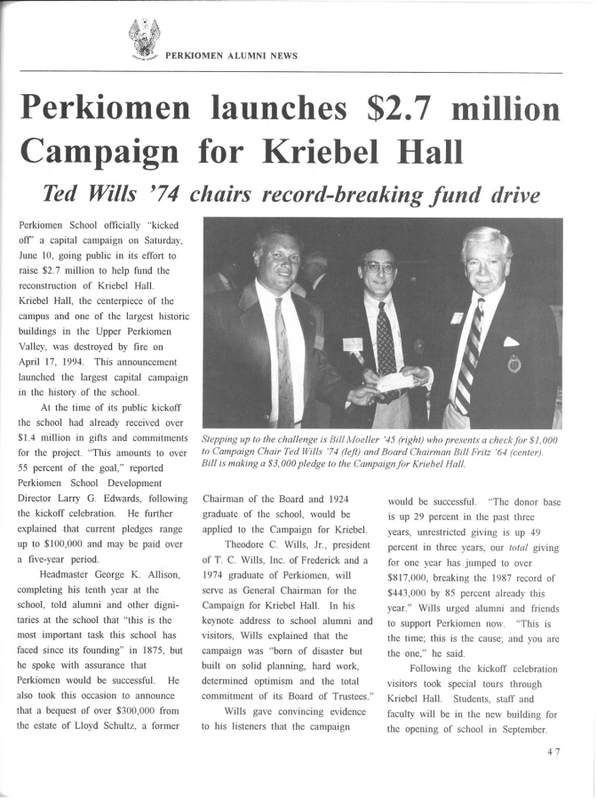 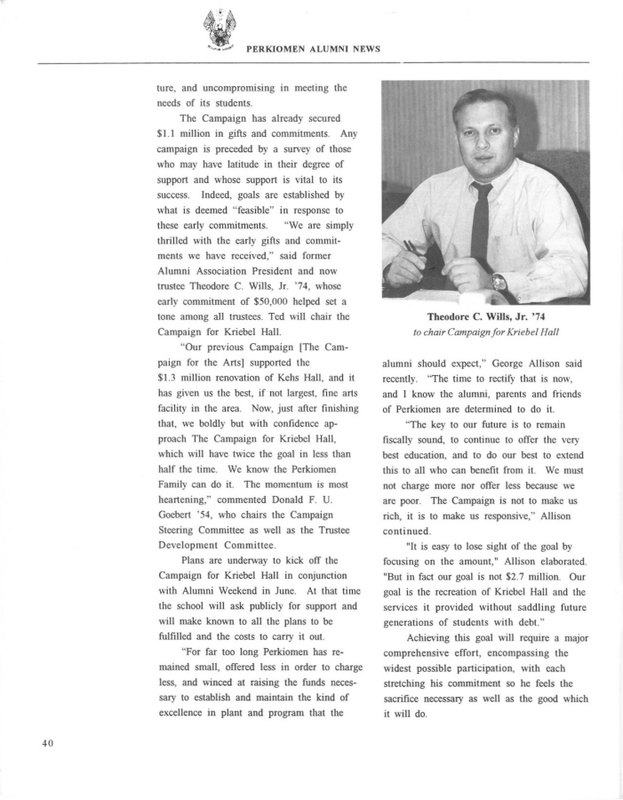 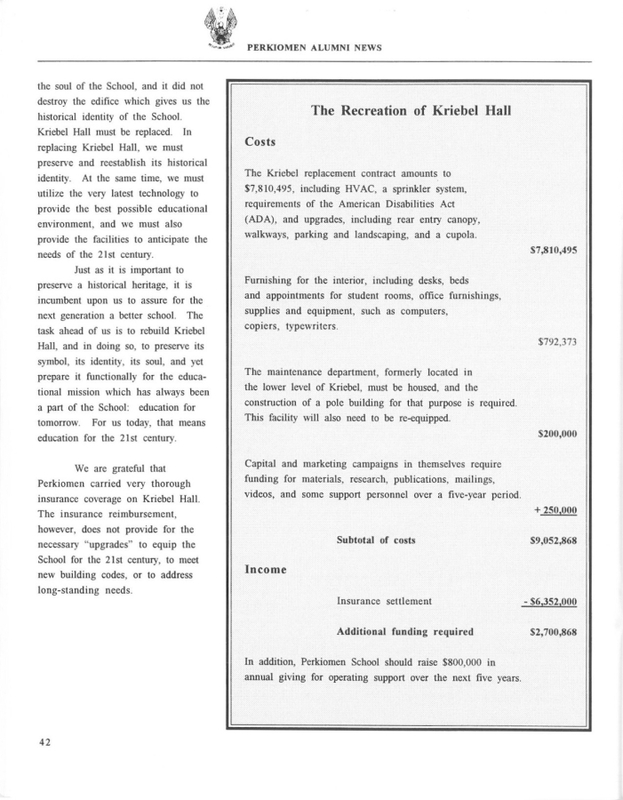 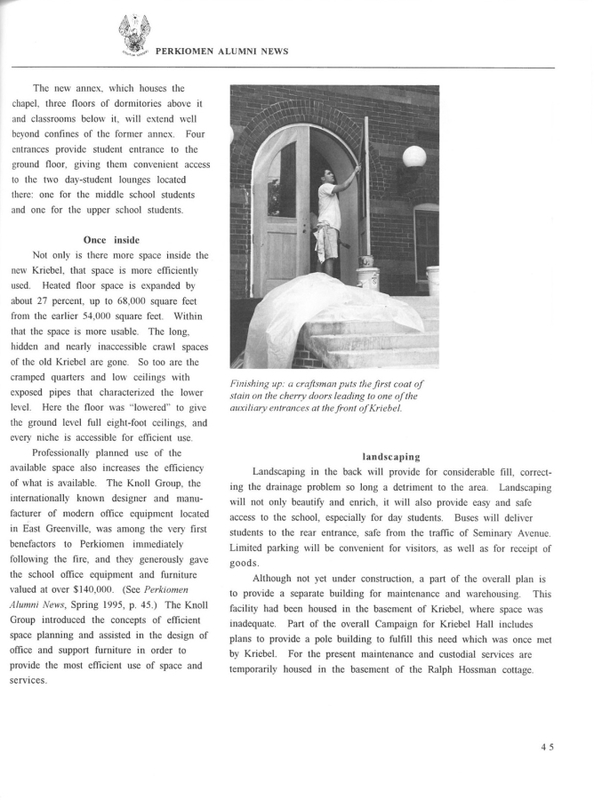 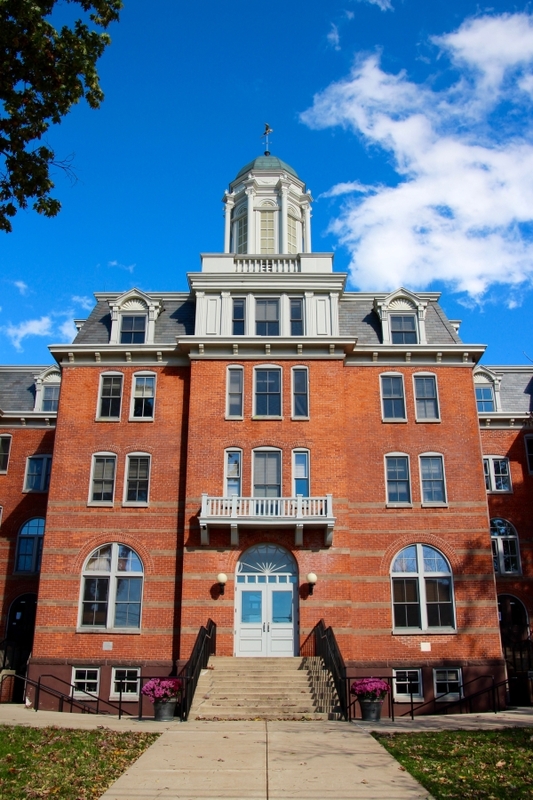 Kriebel Hall stands as “a pillar of education at one of the most elite private preparatory schools,” writes GHB estimator. 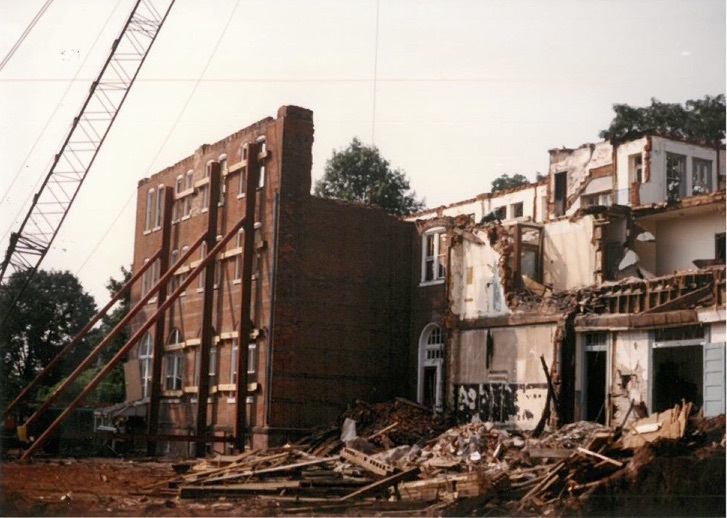 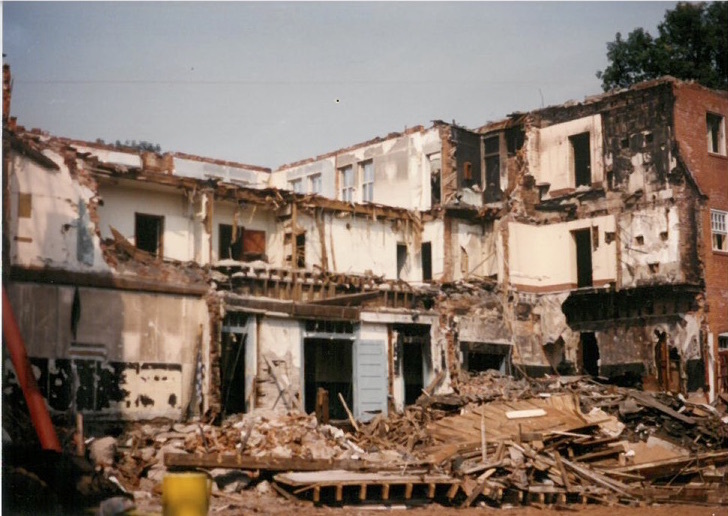 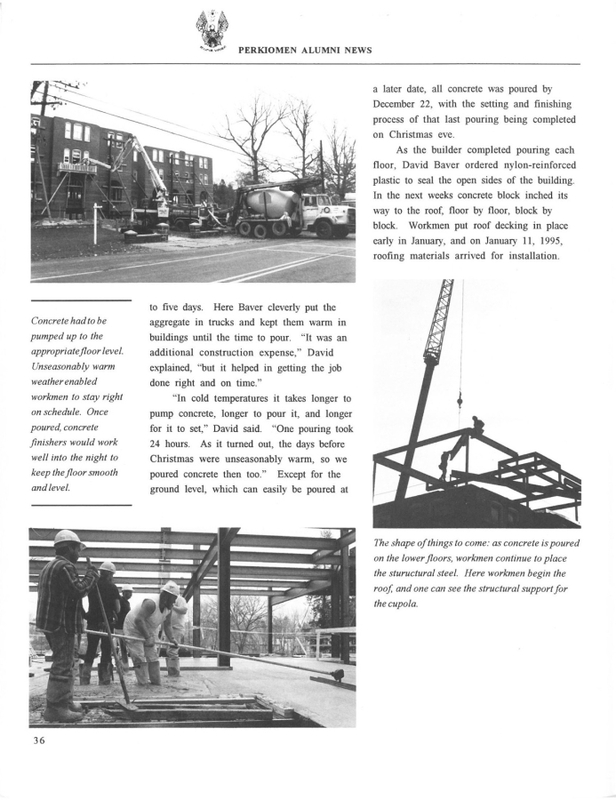 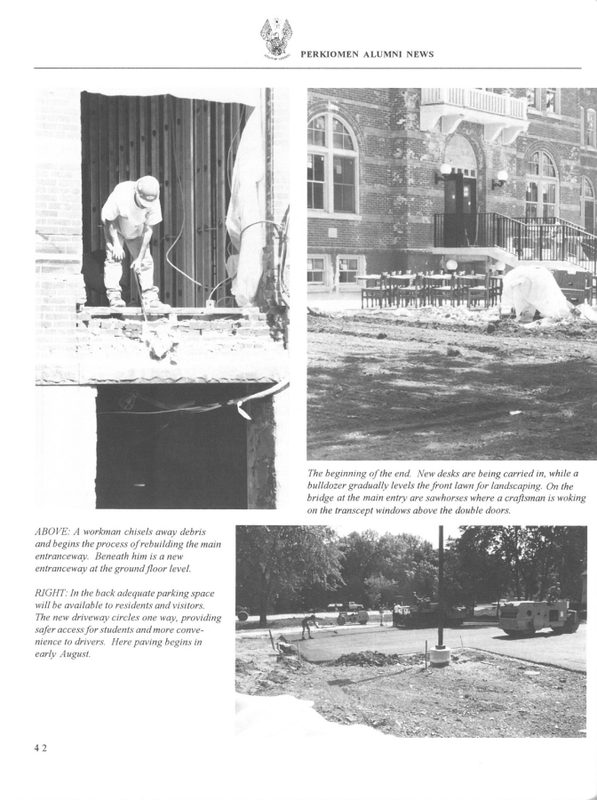 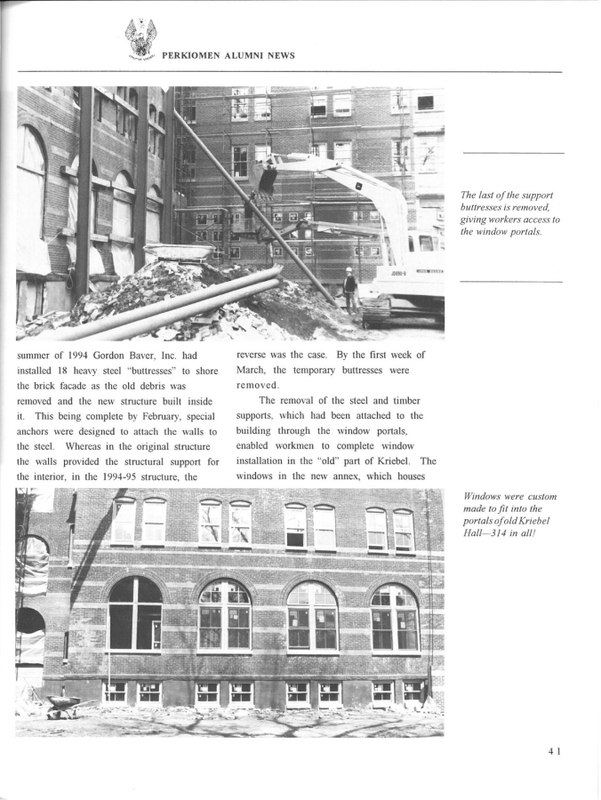 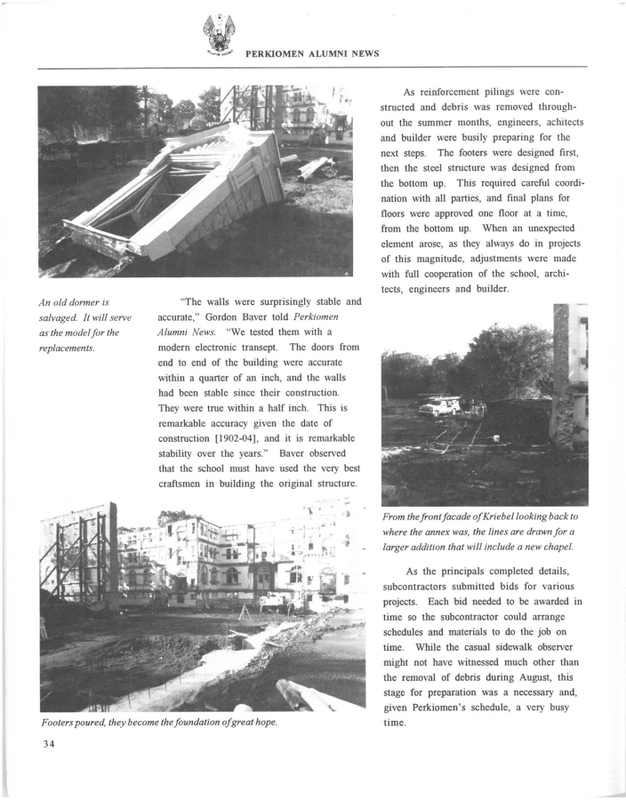 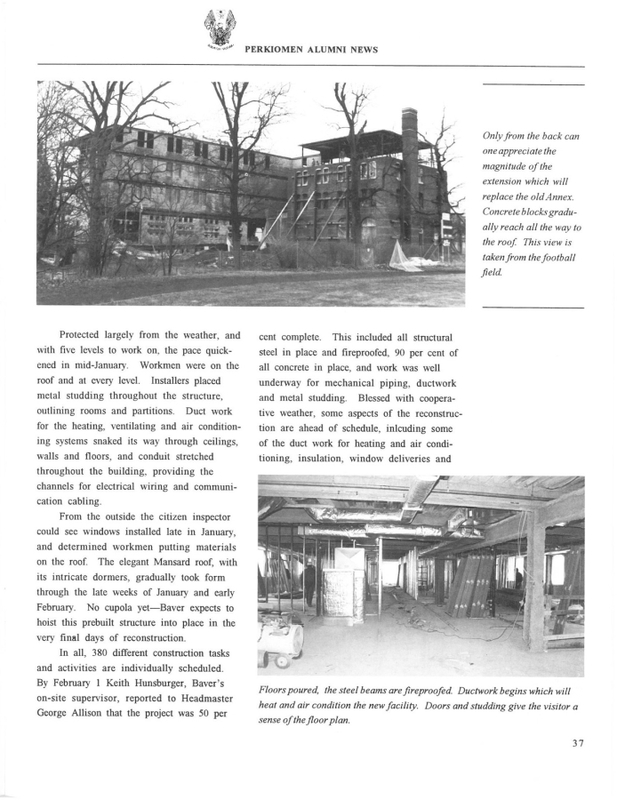 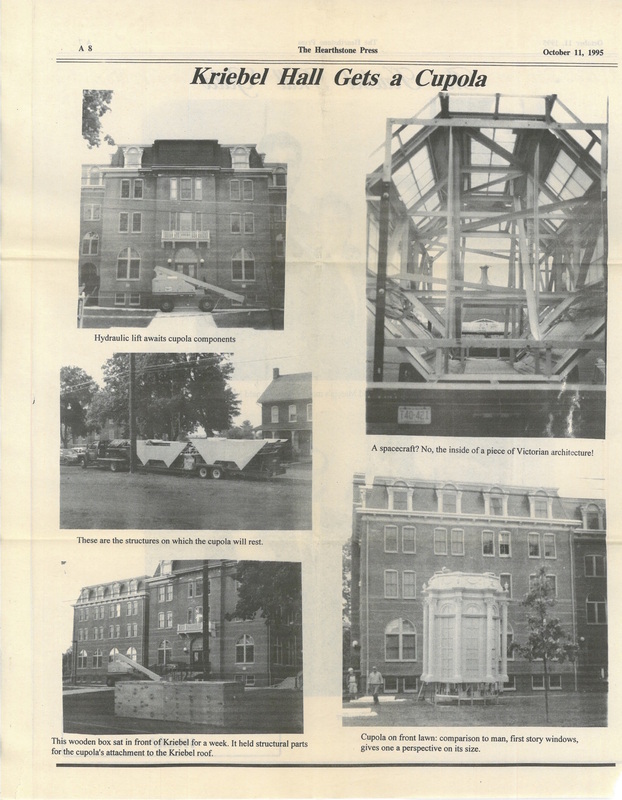 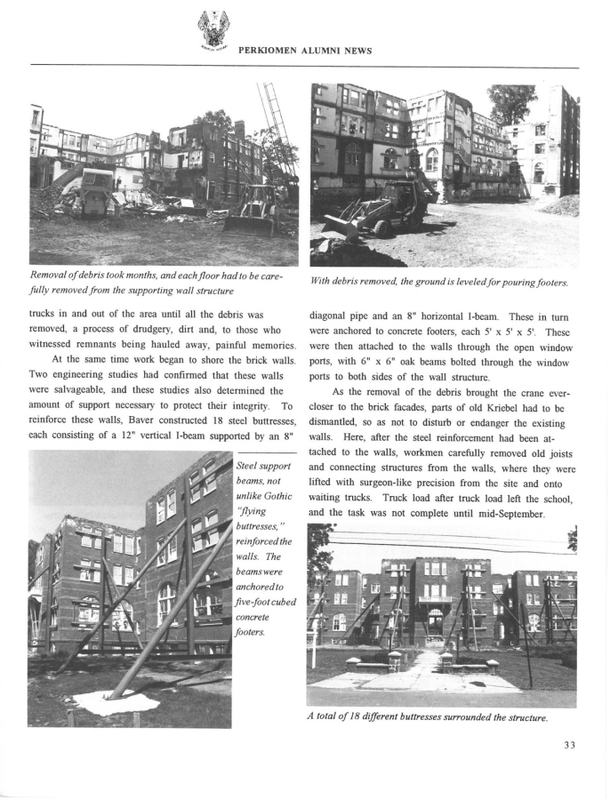 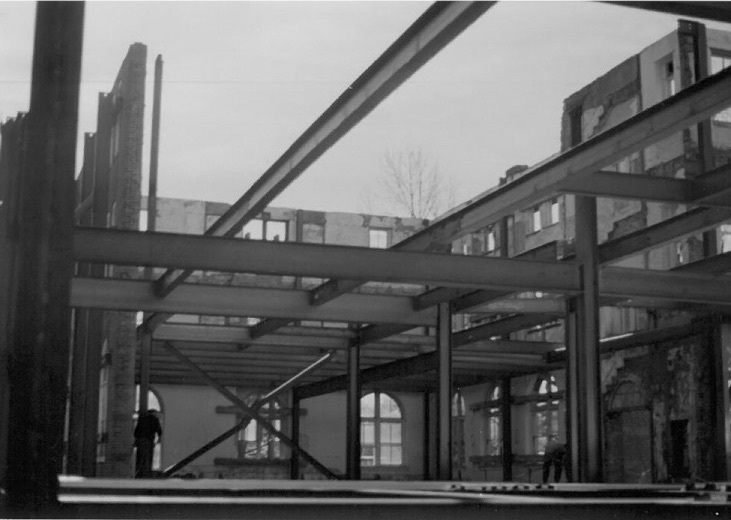 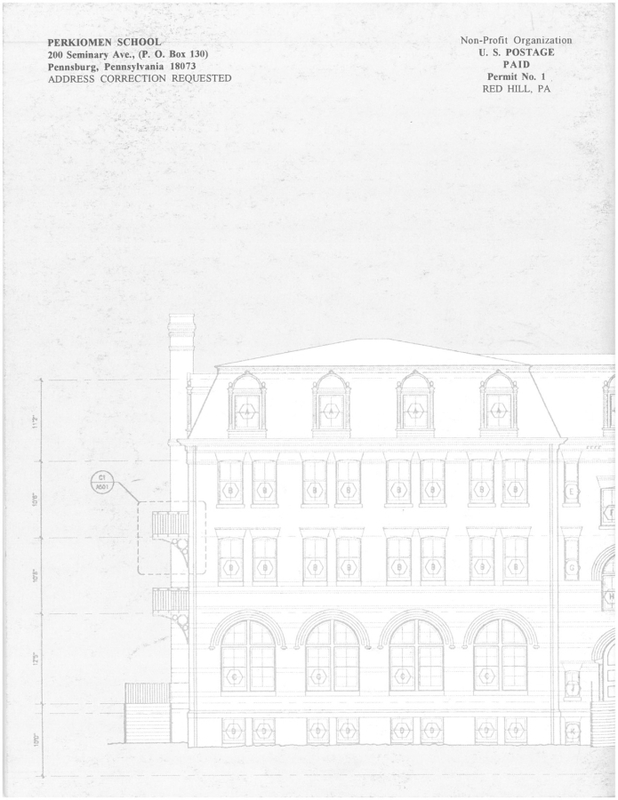 In order to maintain the original facade, built in the 1800’s, steel foundations were laid and walls were braced in order to do demolition from the inside. 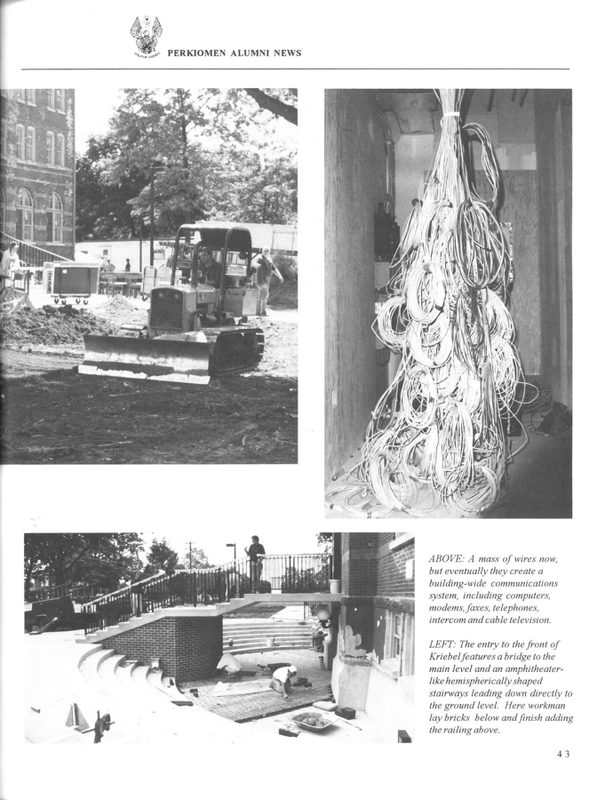 During construction, the original design was found on sheepskin. 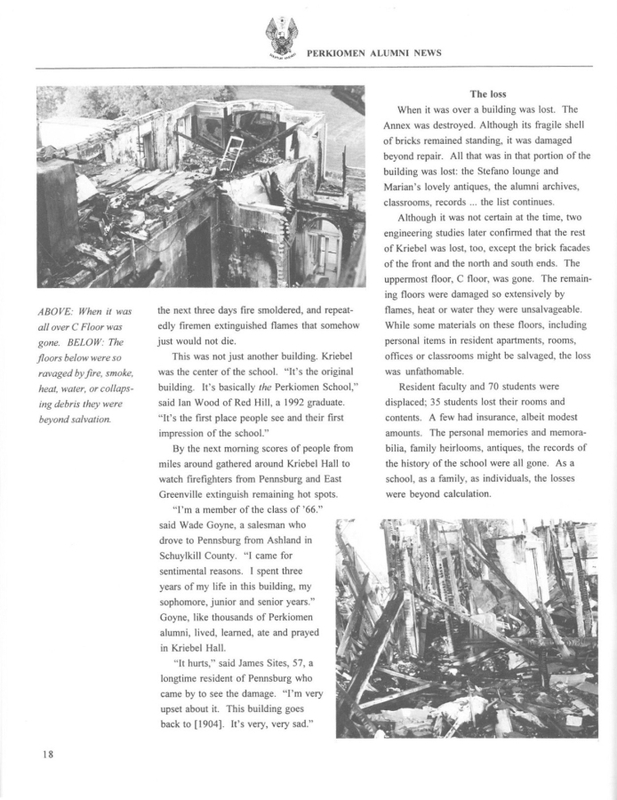 There was a cupola included that wasn’t on the destroyed building. 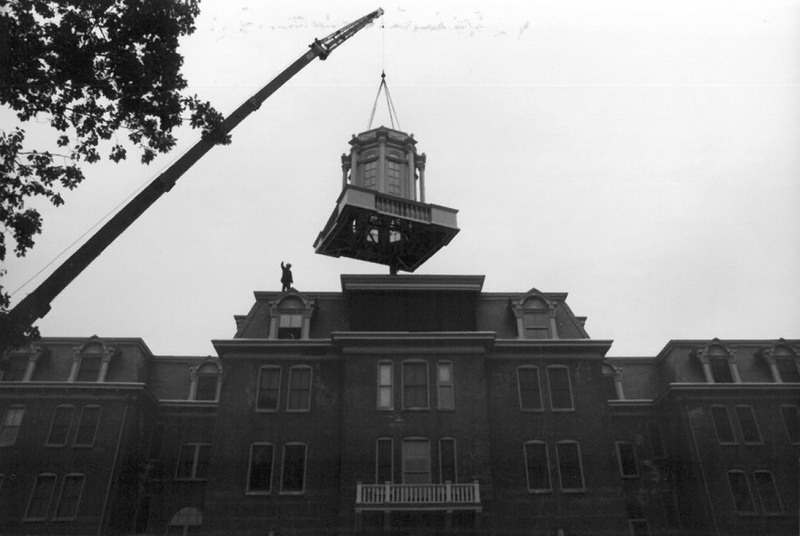 The Headmaster based a capital campaign for the installation of this cupola. 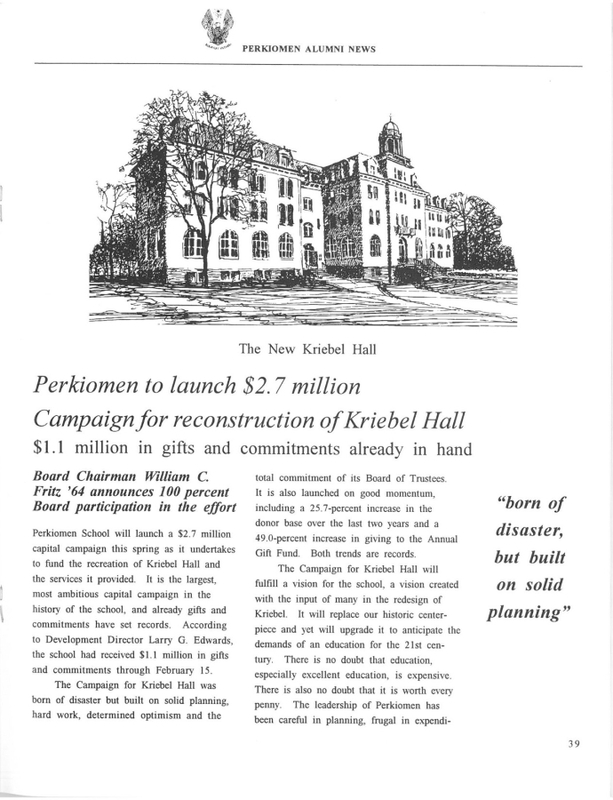 They raised more than enough to include it in this restoration. 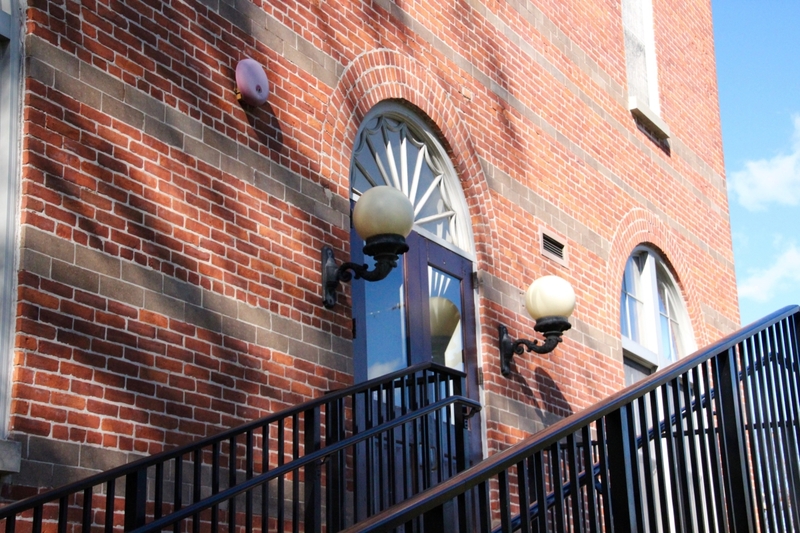 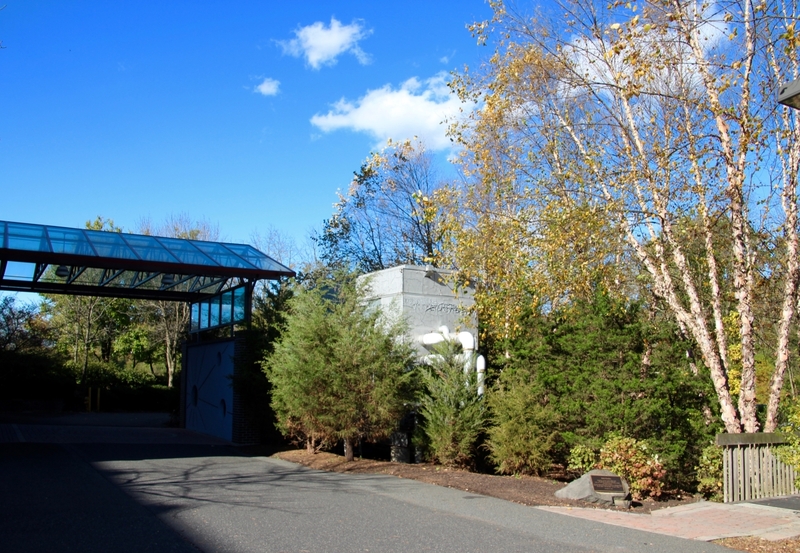 A Water Source Heat Pump System was put in place to allow energy efficient control in each area of the building, simultaneously cooling and heating. 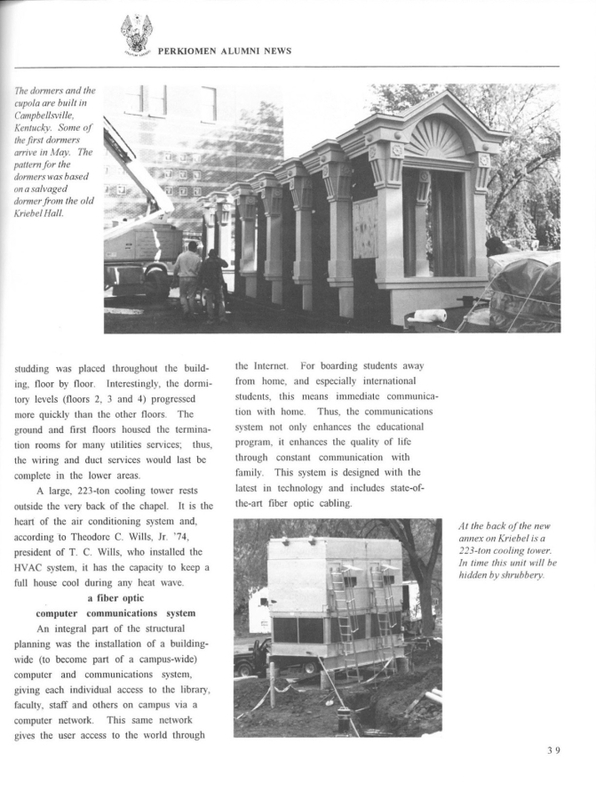 This system is monitored by a direct digital computer driven control system. 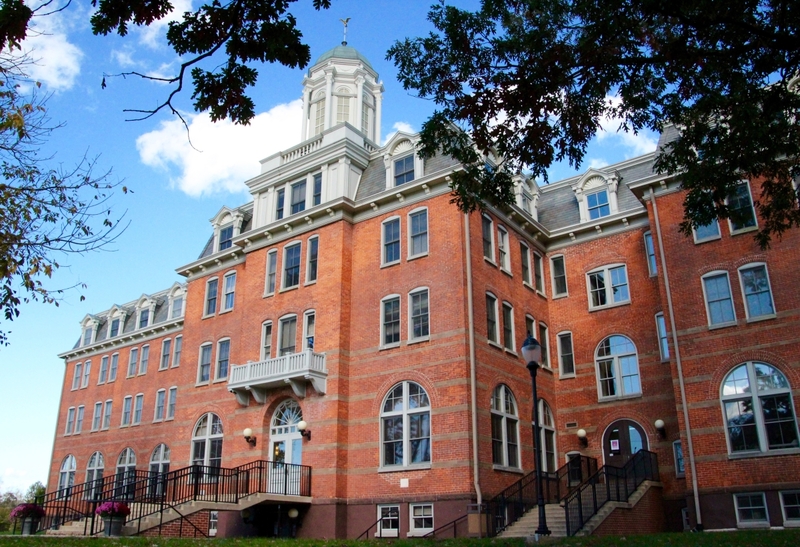 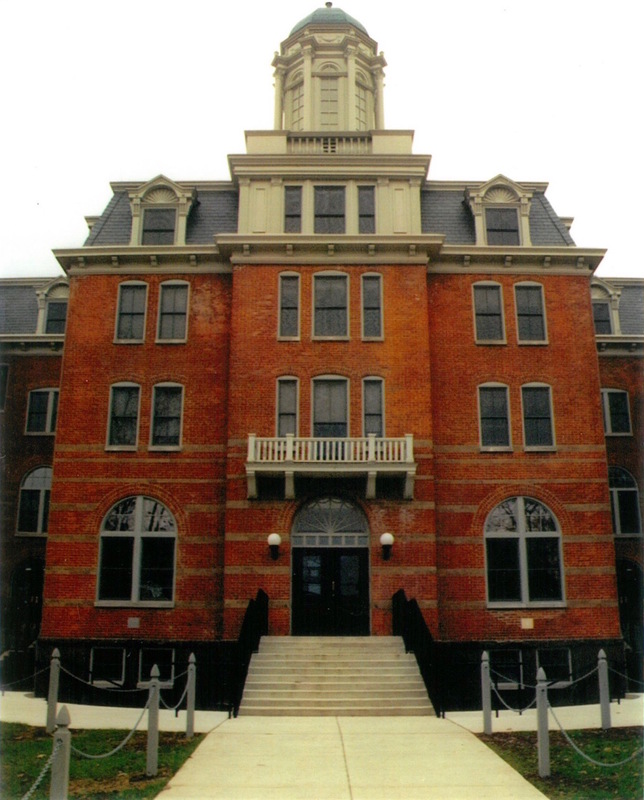 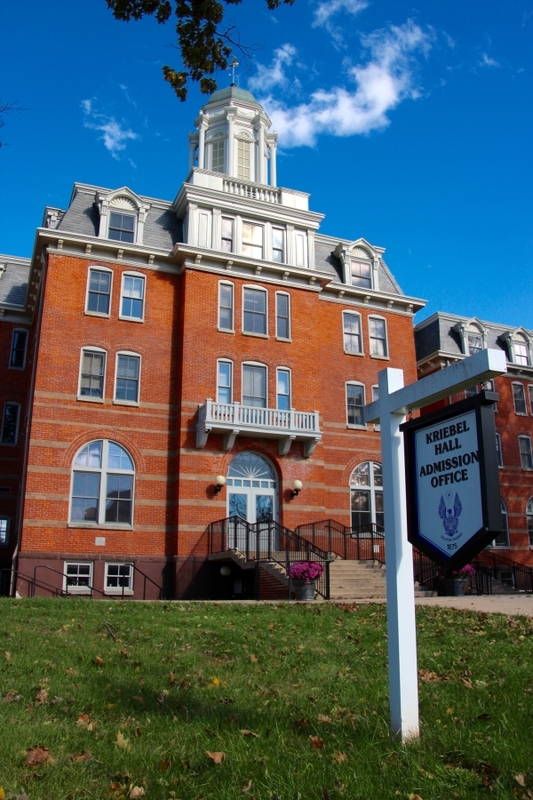 The multi-purpose Kriebel Hall functions as administrative and faculty offices, faculty apartments, classrooms, Lower Day Lounge, Language Laboratory and conference facilities. 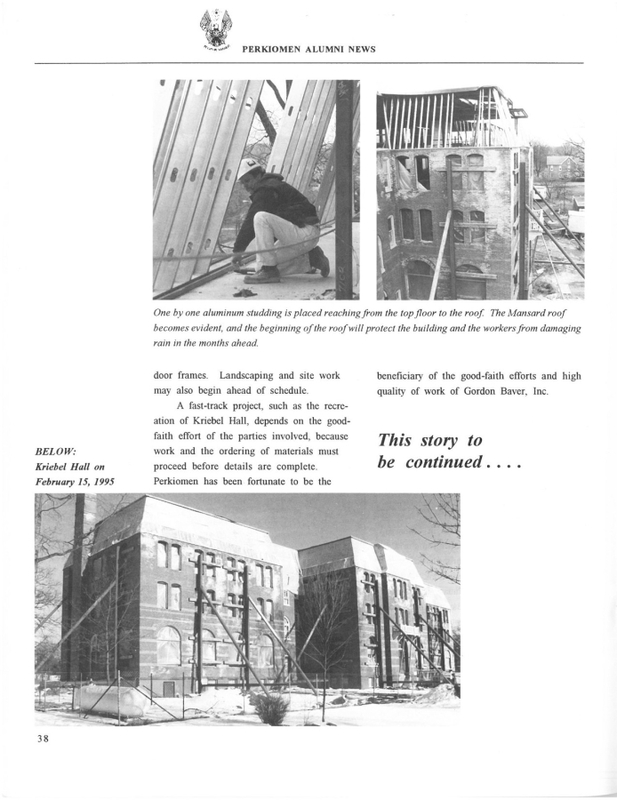 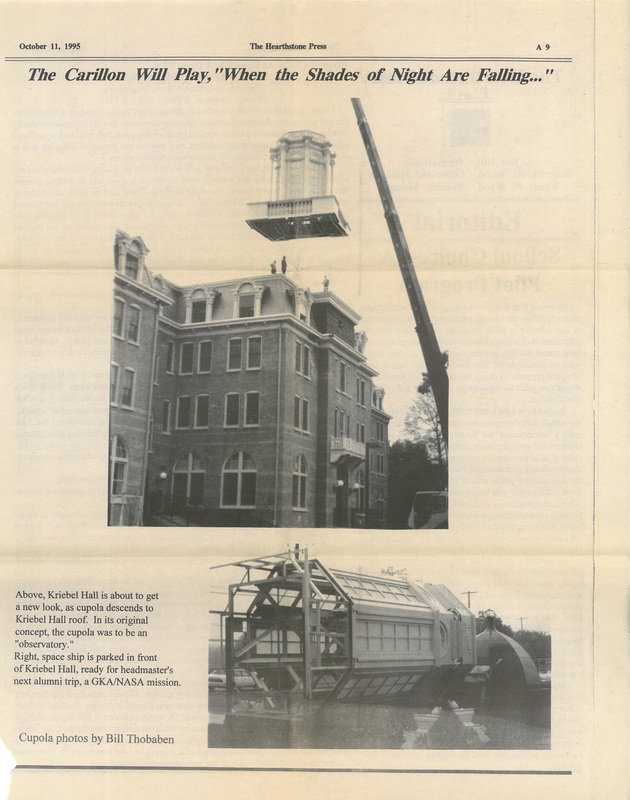 An addition was constructed along with the restoration which holds a 286 seat auditorium, the main mechanical/electrical rooms, student residences, Upper Day Room and the computer classroom. 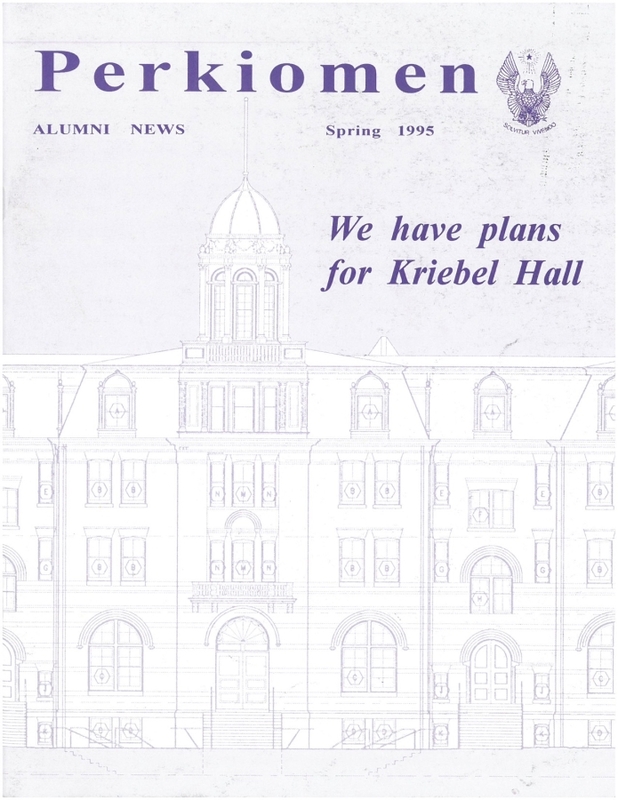 The estate mansion Kriebel Hall was originally built in 1875. 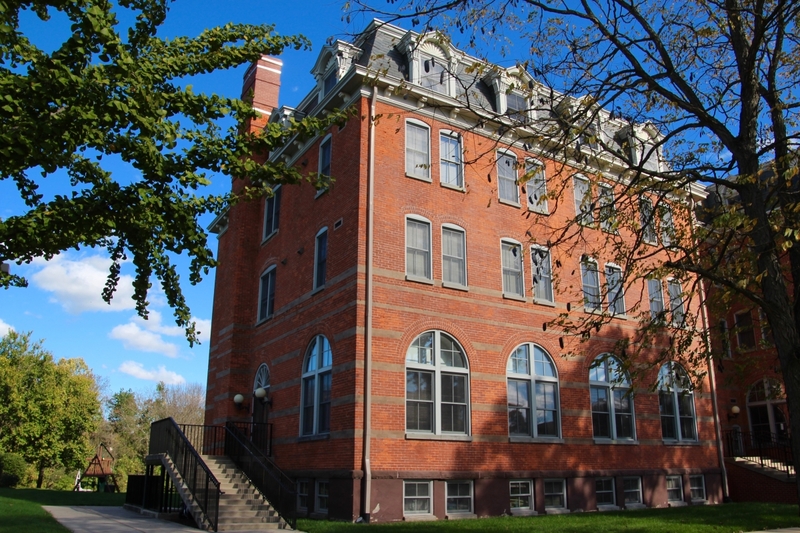 A Second Empire addition was added in 1902. 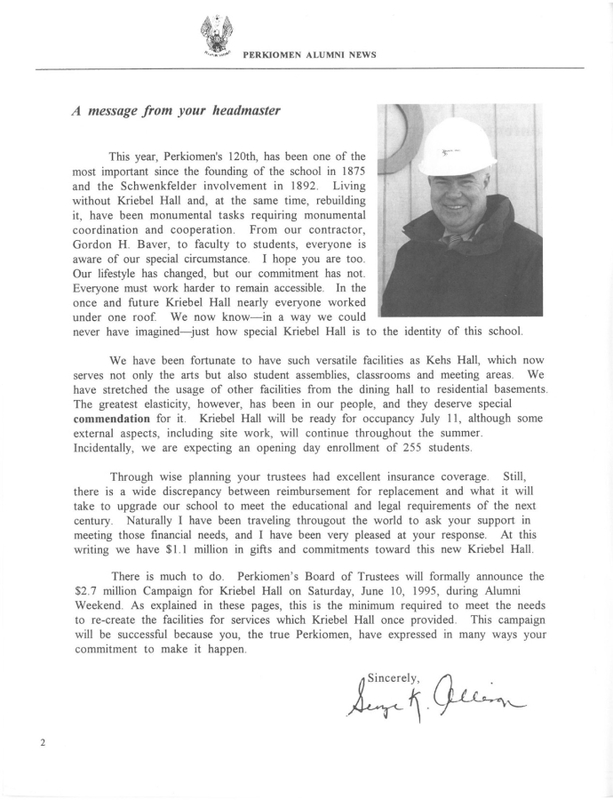 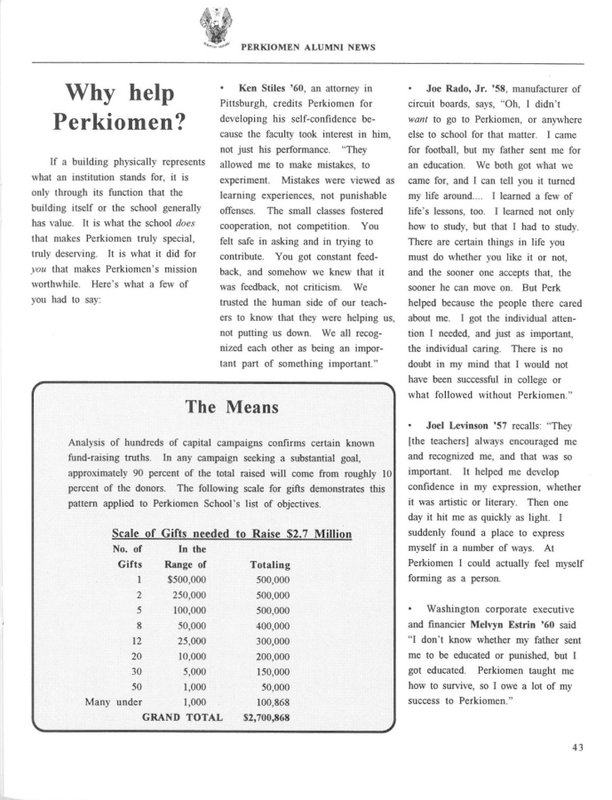 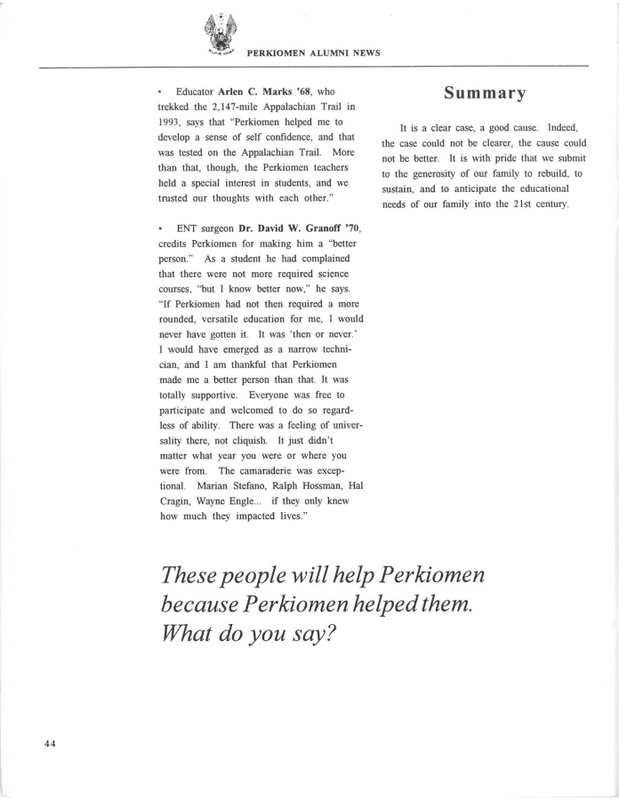 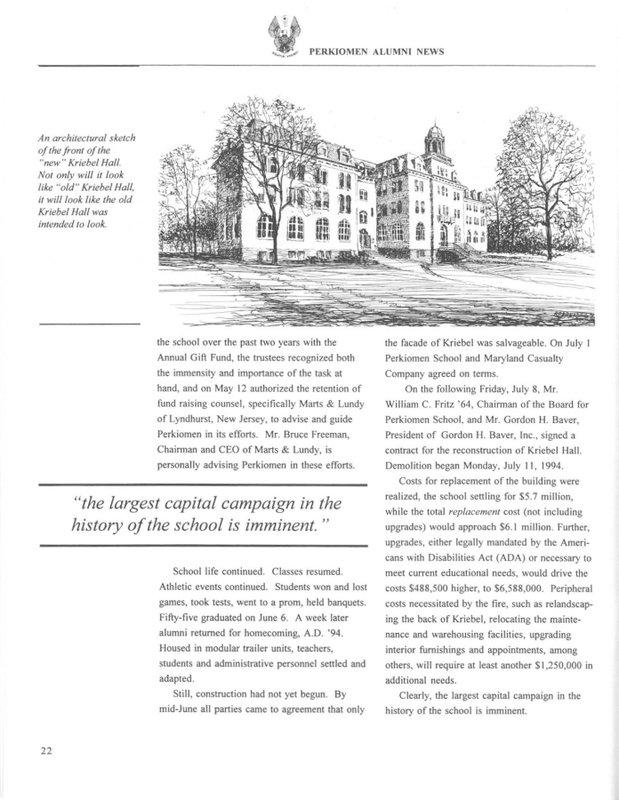 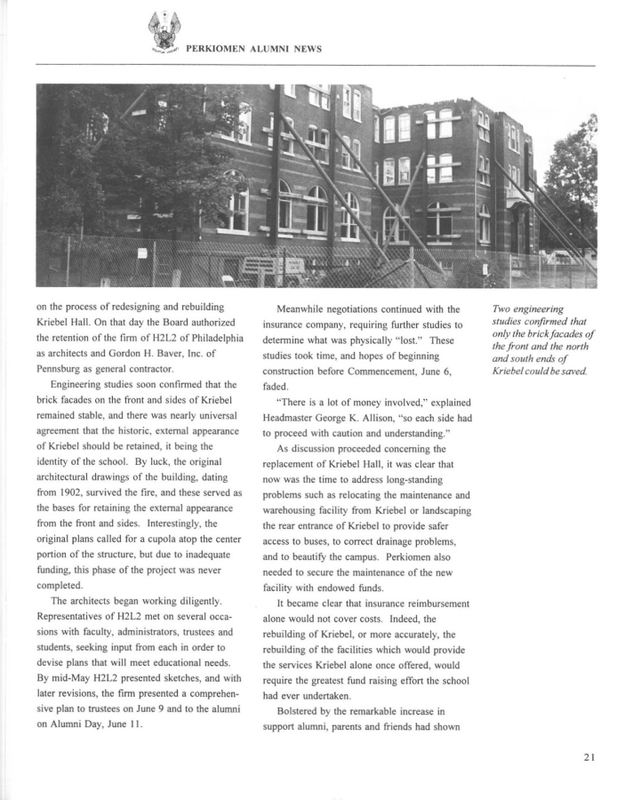 It was the oldest and largest building on the Perkiomen School campus standing at roughly 56,000 gross square feet. 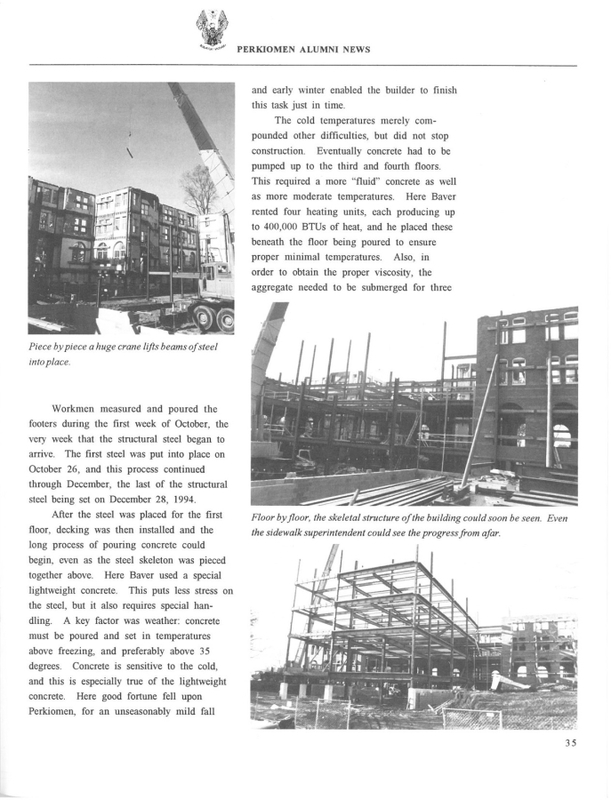 Click on the Images below to skim through the stories and follow the progress of the project.